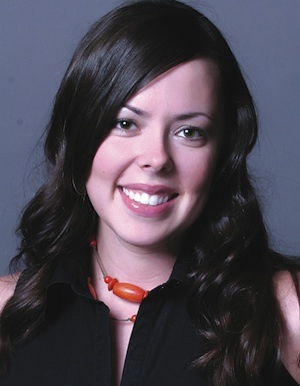 ••• Melissa Spillman has joined Brave Music Company, which she and husband Jeremy Spillman opened in January 2011. The company has had recent cuts by Luke Bryan, Keith Urban, Randy Rogers, Jon Pardi, Charlie Worsham and others. Spillman formerly worked in A&R with Capitol Nashville. She can be reached at melissa@bravemusiccompany.com. 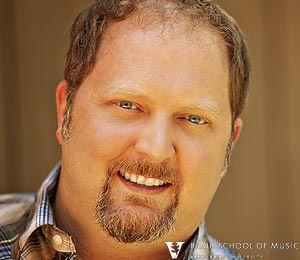 ••• Songwriter Odie Blackmon (Gary Allan‘s “Nothing On But The Radio,” Lee Ann Womack‘s “I May Hate Myself in the Morning”) will teach a session on The Nashville Number system for songwriters and performers, presented by the Blair School of Music at Vanderbilt University, from Jan. 10 through April 22. The course is scheduled on Tuesdays from 7 p.m. until 9 p.m. This class is open to the Nashville community and is for songwriters, singers, instrumentalists, DJs, and performers who don’t read traditional music notation. Click here for registration information. The Academy of Country Music welcomed Warner Music Nashville recording artist Charlie Worsham to its offices while he was in Los Angeles last week. While at the Academy he performed new single “Could It Be” and signed up for professional ACM membership, as part of the Academy’s complimentary one-year membership offered to support emerging artists.